SALTASH will go into 2019 boosted by an important Western Counties West League away win at Kingsbridge. The Ashes recovered from going 7-0 down early on a High House to claim four points that has moved them five points clear of the bottom three and within touching distance of a mid-table spot. They are now just five points behind eighth-placed Falmouth and only four behind Kingsbridge, who finished fourth last season. After going behind on Saturday, Saltash pulled level with a try by Phil Eatwell, which Kieran Down converted. Down then kicked a penalty to edge his side 10-7 ahead on 39 minutes. After the break Joe Ronayne scored a try, which Down converted to move his side 10 points ahead. Kingsbridge did score a late try to give themselves hope with a couple of minutes to go, but Saltash were able to see out the game and secure their fifth win of the season, which matches the number of victories that they achieved the last time they were in Western Counties West. Meanwhile, Saltash will play St Boniface Old Boys in their annual Boxing Day clash at Moorlands Lane on Wednesday (11am). The popular seasonal match has been staged for the best part of three decades, and is expected to be an entertaining and keenly-contested friendly. Saltash have dominated the last couple of years, but St Boniface Old Boys hope to have a strong side out this season. Their side should include former Plymouth Albion back-row forward Chris Lowrie and ex-Ivybridge forward Ryan Dingle, who is now playing in Italy, Royal Navy back Rhys Williams and Richard Court, who recently represented Bristol Bears against Gloucester in an A League match at Kingsholm. Last year’s St Boniface captain Jordan Wood said: “The team we have had over the last few years have been great but we have more players available this year which gives us more of a chance against a strong Saltash side. 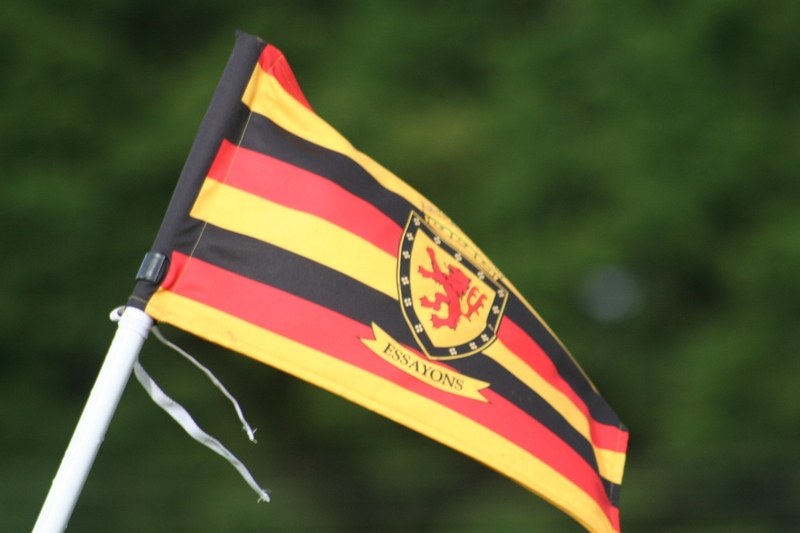 “We know what Saltash can bring to the table – they recently had four guys represent Cornwall and they have a fast backline and a strong pack. We are going to have be clever in every area to make sure they don’t get the upper hand. Saltash captain Lewis Wells said: “I am looking forward to the game this year as it looks like it’s going to be quite mild – different from the conditions we experience most years. “We know what to expect from Bonnies – they always bring a physicality of the game and we are hoping for a large crowd to see an entertaining game of rugby. St Boniface (from): Wood, Bryce, McFarlene, Bramwell, Trower, Court, Buscombe, Dingle, Northcott, Edwars, Lowrie, Meakin, Buscombe, Meakin, Williams, McGinley, Darragh, Trebilco, Doyle, Kelly, Reeves, Gilding, Barrett, Sheldon, Swatton, Gough, Mason, Bulley, Eskander, Jarvis, Stevens. Saltash (from):Grose, Nance, Ronayne, Rixson, Gouge, Eatwell, Hillman, Andrews, Mullberry, Morton, Snell, Crawford, Cload, Venables, Eatwell, Cooper, Cruickshanks, Reburn, Croffts, Skinnard, Devonport, Carroll, Tolan, Heale, Felton. Elsewhere, Lockie Cup holders Plymstock Albion Oaks remain on course to defend the Plymouth Combination trophy after beating 2017 winners Old Techs 24-8 at Weston Mill on Saturday to reach the semi-finals. Devon One side Techs, missing most of their servicemen, played well but high-flying Cornwall/Devon League club Oaks, who fielded a mix-and-match team, just had the edge and scored three tries courtesy of Joe Brierley, Corey Jamieson and Ben Hockey. Former Techs player Paul Ansell kicked the rest of Oaks’ points. Techs’ points came from a Billy Evans penalty and a try by fit-again centre Matt Simmonds.